I was super fortunate to be send a beautiful collection of cruelty-free cosmetics from IT Cosmetics by Jamie Kern. In fact, I was sent the not-yet-launched collection that will be debuting as a Today's Special Value next week on QVC and I am loving my sneak peek. Here is a picture of it on Instagram so you an see what I was sent. Yes, Instagram. I have finally joined and I know I am behind the times here, but I am new there and if you'd like to follow me, I will be posting regularly! Back to my makeup discussion. 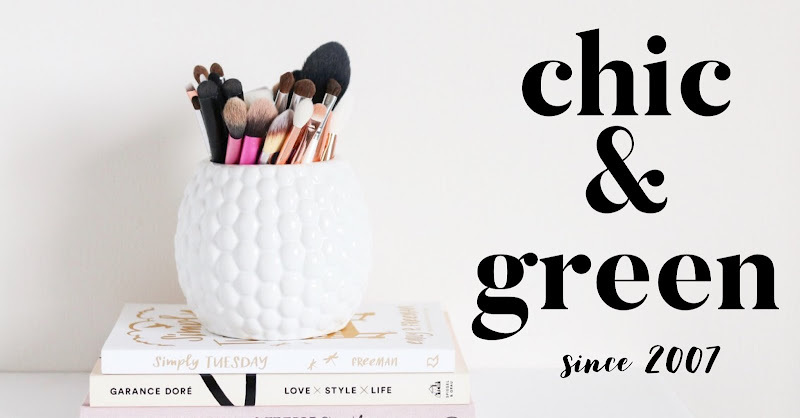 I have only had a chance to try to of the items from my new kit, the Anti-Aging Celebration Foundation and the lovely brush that comes with it. I am completely and madly in love with this foundation! I was sent Fair, which is very much like Creme from 100% Pure. It is perfect for right now, although in a few weeks it will be too light. Super pale girls like me will love it, as it is NOT pink. I hate fair shades that add pink to my already rosy cheeks. The foundation is a pressed powder that feels like silk. 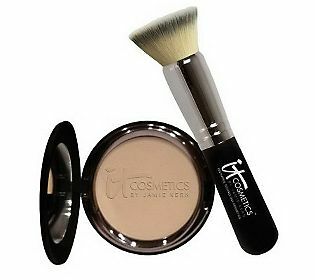 It buffs beautifully with the brush and delivers a soft focus airbrushed finish. No caking. No fading. No melting off. No settling into lines. It is fabulous. 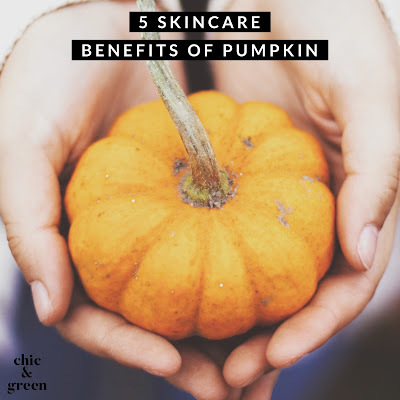 I love the fact that there are actually skin-benefiting ingredients in this, such as grape seed extract, papaya, niacinamide, peptides, and hyaluronic acid. No parabens. No petrohemicals. And no artificial fragrance! This is a great product and I think this is going to be my go to foundation from now on!!! I will be back this week to do more reviews of It Cosmetics as I try the other items from my collection. Stay tuned! *Disclosure: I received products from It Cosmetics at no cost. This in no way has influenced the outcome of this review.